Glasgow punk rock band Rascalton played the Denny Library as part of the Get It Loud In Libraries programme. Silence aside for the afternoon, the foursome, made up of front man Jack Wyles, guitarist Steve Long, bassist Mark Buchanan and drummer Greig Taylor performed their hits to a very eager crowd. 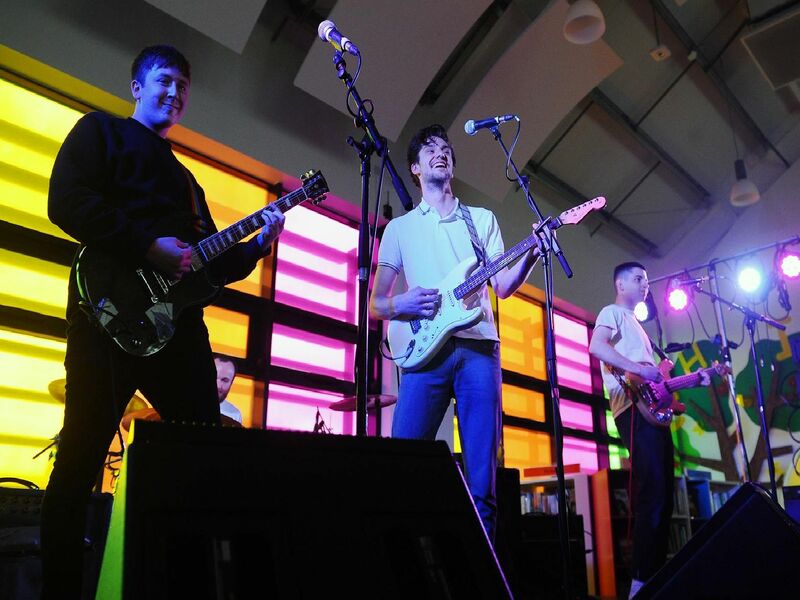 Punk band Rascalton playing at library with Get It Loud In Libraries. Supported by the Vaunts. Pictured Rascalton.